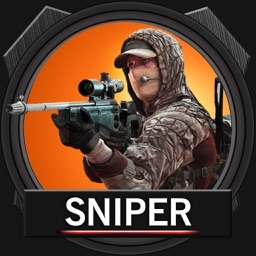 Modern FPS: Combat Sniper 3D is rapidly increasing. 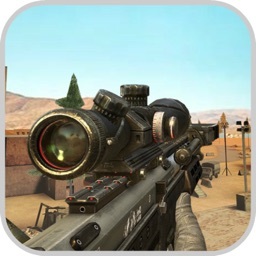 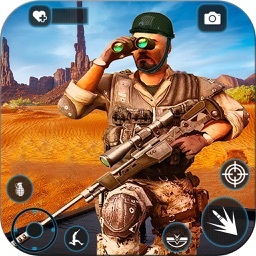 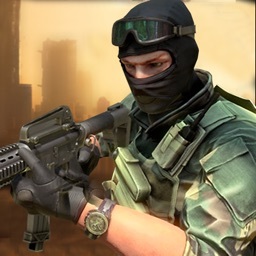 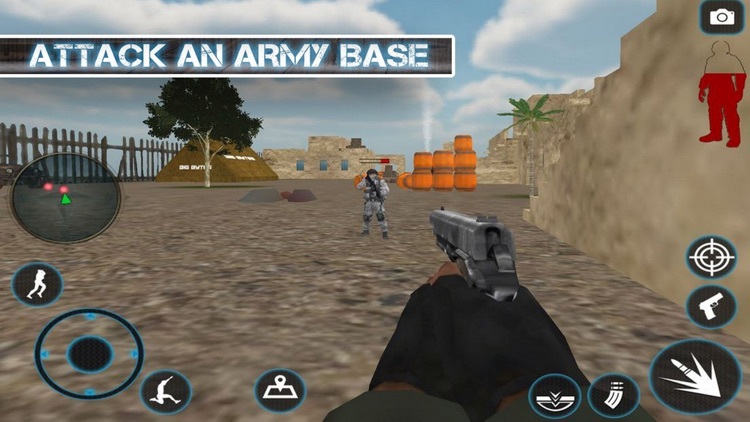 It’s time to defeat the enemy in 3d shooting combat sniper mission. 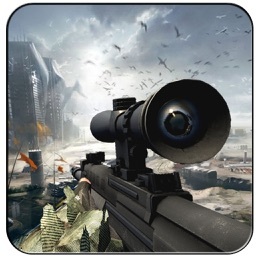 You are the real Fps hunter who will accurately aim & target by sniper shooting at the gangster evil slots. 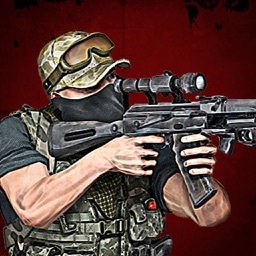 Confront in the dangerous & challenging sniper shoot to assassin the blood eradicator enemies in battle environment. 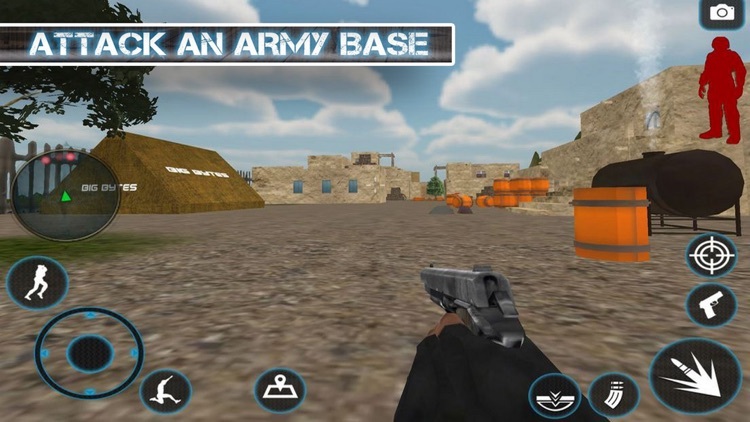 Be the special shooting to face & strike with modern guns at deadly criminals, gangsters & mafia lords.